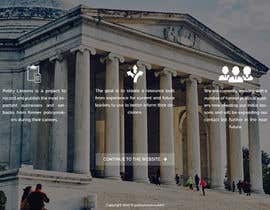 I am looking for someone to design and install a splash page for my project. 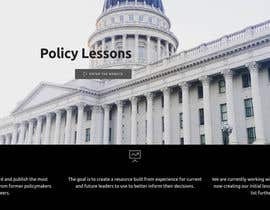 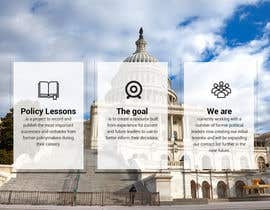 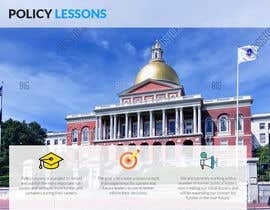 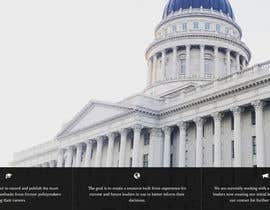 I am creating a website called Policy Lessons and need a splash page with graphics that are relevant to the purpose of my site: the site will be a place for publishing policy lessons from former political leaders regarding government affairs. 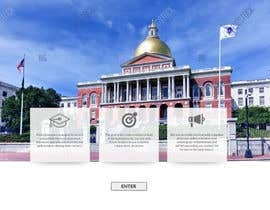 So I would like graphics that depict something like the inside of a state legislature or politician's office, etc. 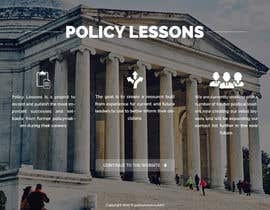 The image must be copyright free so I can freely use it with no restrictions. 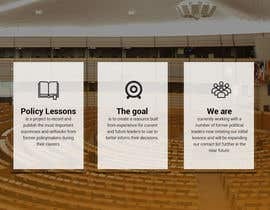 I would need the splash page installed on my AWS account since that is where the site will be hosted. 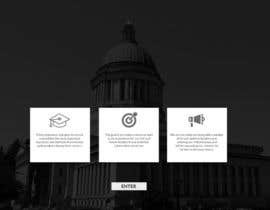 I will choose the submission based on factoring in the design of the page as well as the skills/abilities to install websites. 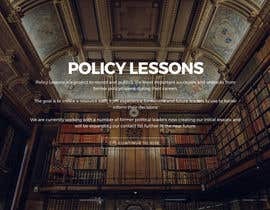 Policy Lessons is a project to record and publish the most important successes and setbacks from former policymakers during their careers. 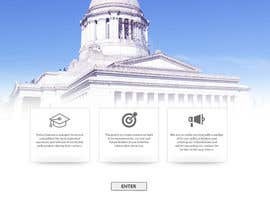 The goal is to create a resource built from experience for current and future leaders to use to better inform their decisions. 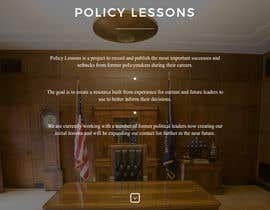 We are currently working with a number of former political leaders now creating our initial lessons and will be expanding our contact list further in the near future.